Writing innovative, credible, and thought-provoking blog posts and then sharing them on your social networks will encourage your followers to share your articles as well. 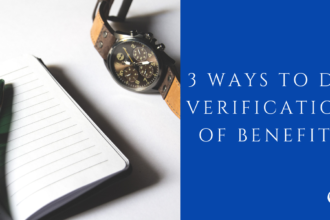 This exponentially increases your audience as clients, colleagues, and friends of friends are suddenly reading this great content you developed. Not just in a different zip code or state, but even in other countries. 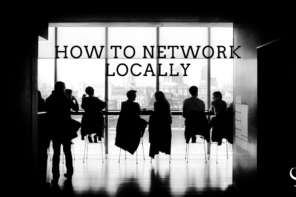 This is networking kicked up a notch, and it’s important! Don’t forget to add a call to action to every blog post to turn those opportunities into new clients or great contacts. 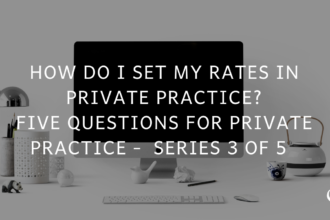 Want to get referrals to your private practice? The best way is demonstrating to your colleagues that you’re an expert. 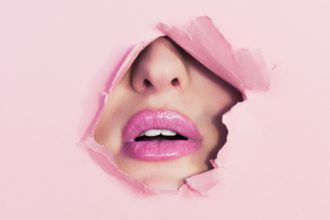 Blogging about your niche, in the private practice world, will help to grow your reputation as an innovative thought leader in that area. Essentially, you are giving a voice to the various issues, concerns or struggles of those particular clients you want to reach. Therefore, if you’re trying to reach teens or children, you may select article topics to reach their parents who will ultimately bring those clients to you. Topics may be something like “Help My Child Who Is Struggling With Bullying” or perhaps an article that appeals to parents directly such as, my article on kids of divorce.By placing yourself in the shoes of your ideal client, you can think about subjects that they may search for online that will bring them to you via blog articles or, ultimately, back to your website. These are just a couple of examples, but get creative and continue to deliver the message to your colleagues. Namely, that you’re dedicated to helping with this issue. Establishing authority in a niche area will have clients and colleagues coming to you with an immediate level of trust and comfort. 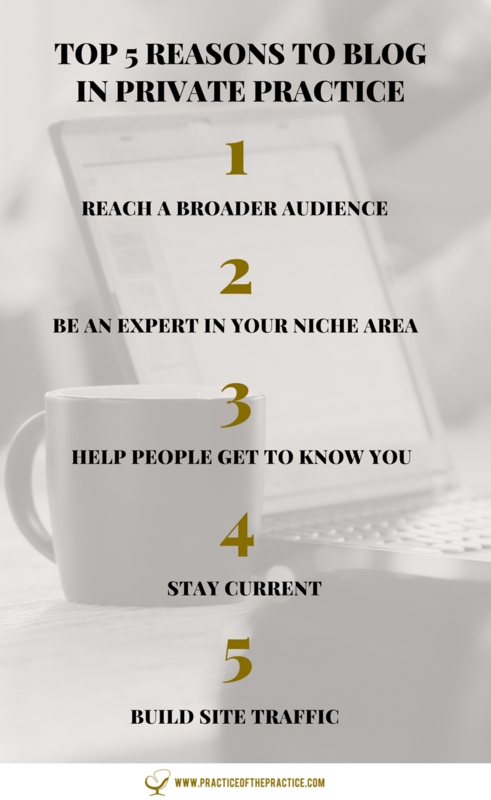 As I established above, blogging helps you reach an entirely new audience of people. Don’t waste this opportunity to network and sell yourself. Let people get to know your likes and personality through your words. Tell them what areas of private practice you excel at, your viewpoints on new therapy techniques, and even your personal outlook on life. Sharon Martin is a great example of this as she effortlessly blends in her joyous and motivational personality with her posts. She has often shared favorite inspirational quotes of hers that give us a glimpse into the things that drive her towards her success. In addition, she is a regular psychcentral.com contributor, which drive people to her website. A blog is your platform, your chance to tell the world about yourself. Don’t be afraid to do just that! If you talk to any web developer, you’ll be reminded of the importance of keeping relevant and updated content on your site. 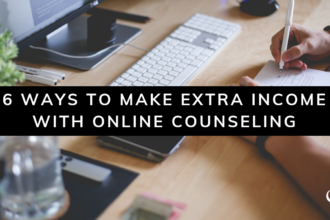 Just like your website, it’s important for you as an individual to remain current on the latest trends and progress made in the counseling world. Blogging will have you researching new topics and learning new things. 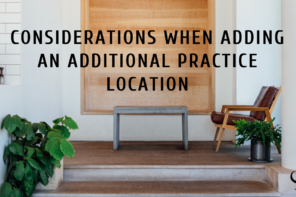 This can help in your private practice by keeping you well informed. Think of it as professional development that doesn’t cost an arm and a leg! One way to start is by signing up for alerts when your favorite website or journal posts a new article. That way, when areas of interest or new trends pop up, you’ll be among the first to know and can be one of the first to post what you learn! 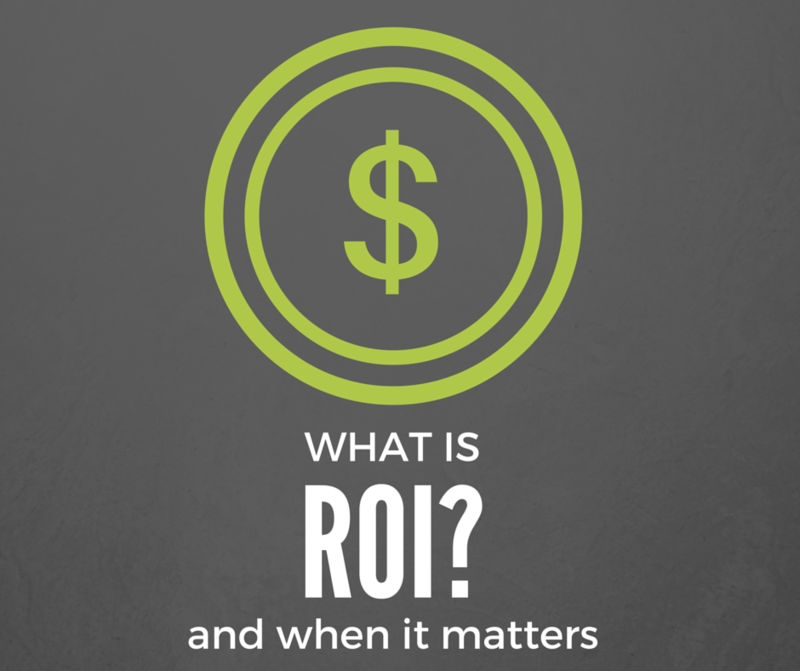 Ever say to yourself, “I wish I had more website visitors?” Yes? Me too! Blogging is a great way of driving traffic to your website. 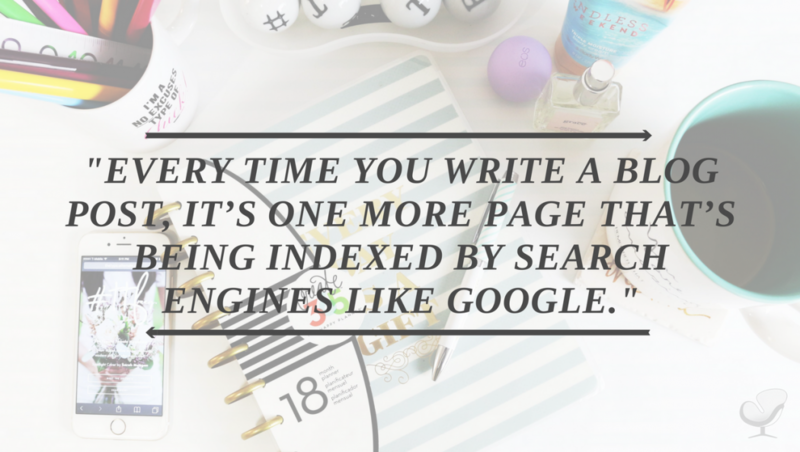 Every time you write a blog post, it’s one more page that’s being indexed by search engines like Google. Translation: one more opportunity for you to show up to potential clients and colleagues. This can offset expensive practices for building traffic, like paying for advertising on search engines and social media. As a therapist myself, I know we all have very busy schedules. 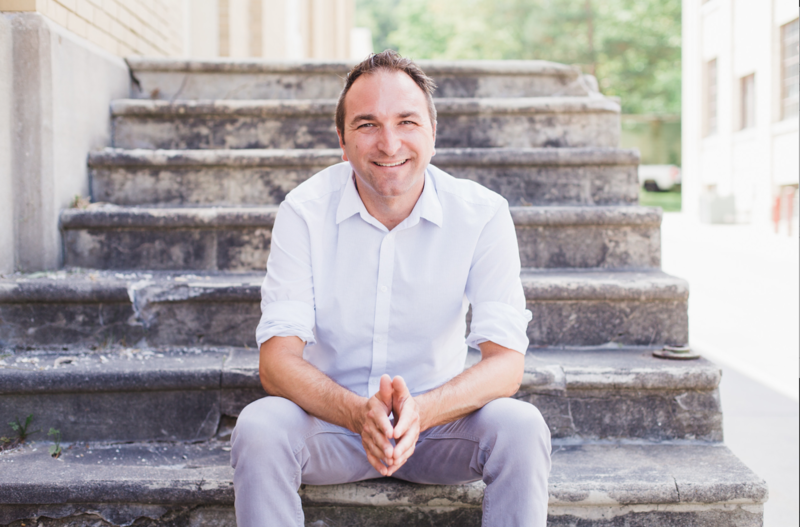 So, if you’re looking for a way to write blog articles faster, check out these helpful tips to writing blog posts quickly by Joe Sanok. If you have no idea where to begin or how to blog, you can get help through online training courses with people such as Joe Sanok or Sharon Martin. In addition, by getting help you can often expand your network by connecting with colleagues you meet in the training. If you’re interested in a training or workshop on starting and/or marketing your own private practice, email me at info@taratherapyct.com.